We all wade through archetypes. We all ARE archetypes. Distant echoes of a life both primeval and noble. To embrace these archetypes, to accept them not only as a part of life but as life itself is what some may call enlightenment, some peace of mind. 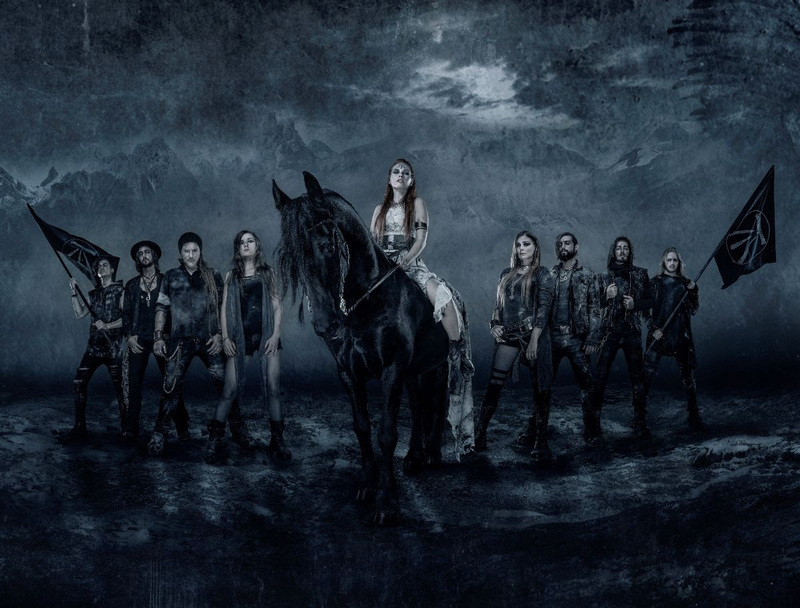 ELUVEITIE call it Ategnatos. And by using their longest gap between two Metal albums to gather momentum, they just forged their strongest album around it. The new album Ategnatos will be release on April 5th 2019 via Nuclear Blast. Recordings took place in their beloved New Sound Studio with their engineer of choice Tommy Vetterli. “Yet it was radically different as we only had four weeks to record this time around – as compared to the eight weeks we had for Origins.” By taking mixing duties to the skilled hand of renowned studio wizard Jens Bogren in his Fascination Street Studios in Örebro, Sweden, ELUVEITIE returned to the very spot where they mixed their now legendary Slania album more than ten years ago.